Consumers opt for healthy, functional beverages! “Consumers are looking to always improve their lives, whether it is through technology, exercise, food and/or beverages. 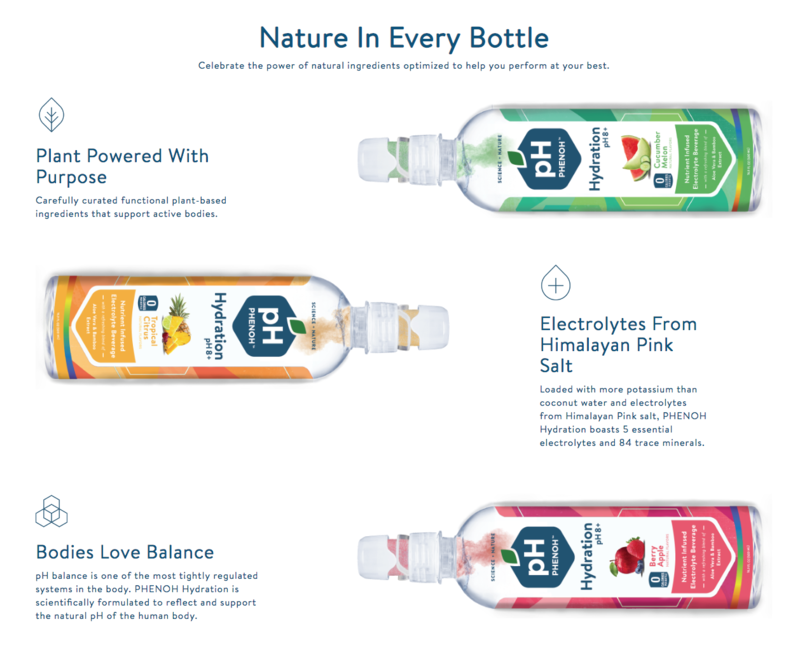 By adding these new layers to the beverage sector with these ‘super-categories,’ consumers are able to become even healthier without any major life changes. Consumers believe that they can become healthier by engraining ‘healthy fluids’ into their lives. From what we’ve seen and expect, health and wellness will become one of the single largest drivers in the beverage space for the future.